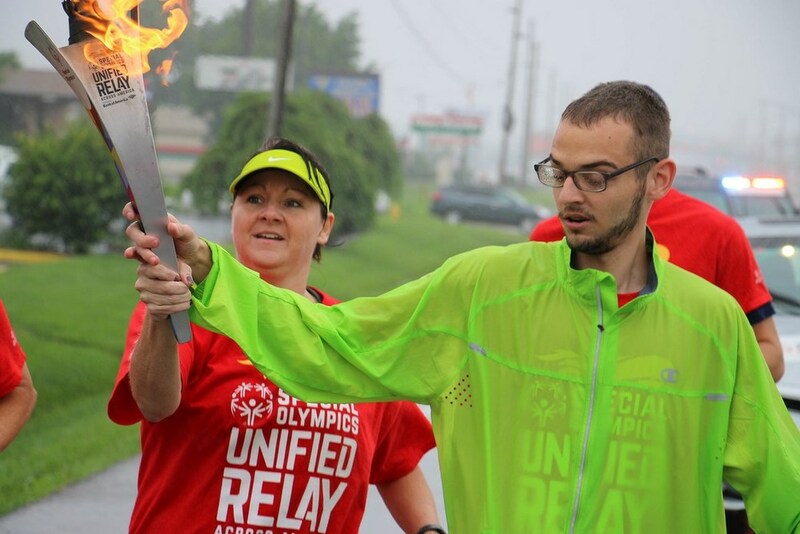 With a $7.25 million budget, Special Olympics Missouri relies on a combination of donations and fundraising events to ensure athletes can attend local and regional competitions at no cost to them or their families. We host many fundraisers throughout the year, but there are three main fundraisers that contribute a sizable chunk of funds to our mission; we call these three fundraisers our "signature events" and they include the Polar Plunge®, Over the Edge and Drive It Home Raffle. 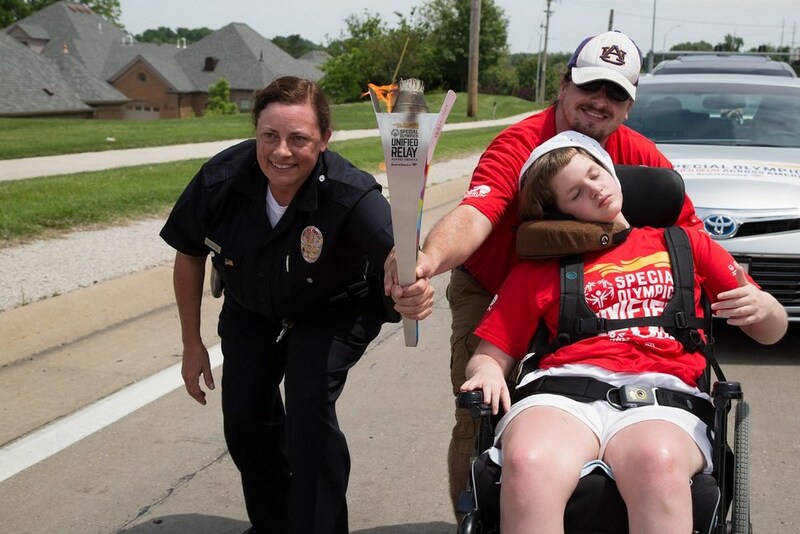 All of our signature events are projects in conjunction with our Law Enforcement Torch Run® agencies and volunteers. Find out more about those three signature events and other fundraising events in 2015 below. 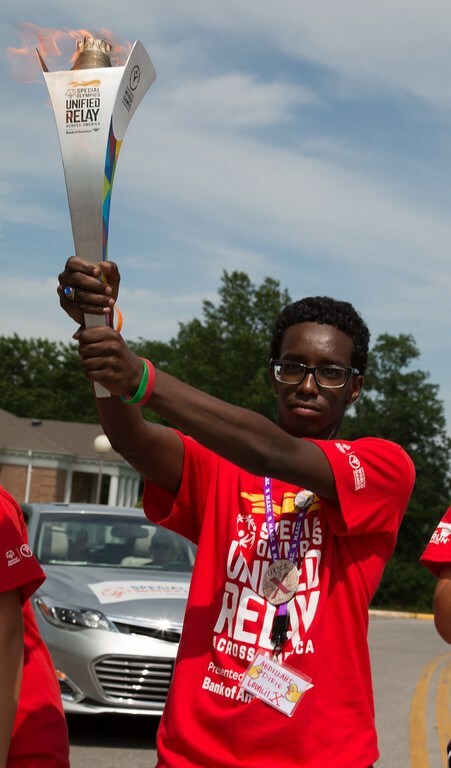 The average amount of money raised per plunger grew more than $25 from 2014. Maryland Heights Plunge had an increase of 200 plungers from 2014. 35 Super Plungers (24 times in 24 hours) brought in more than $195,000. 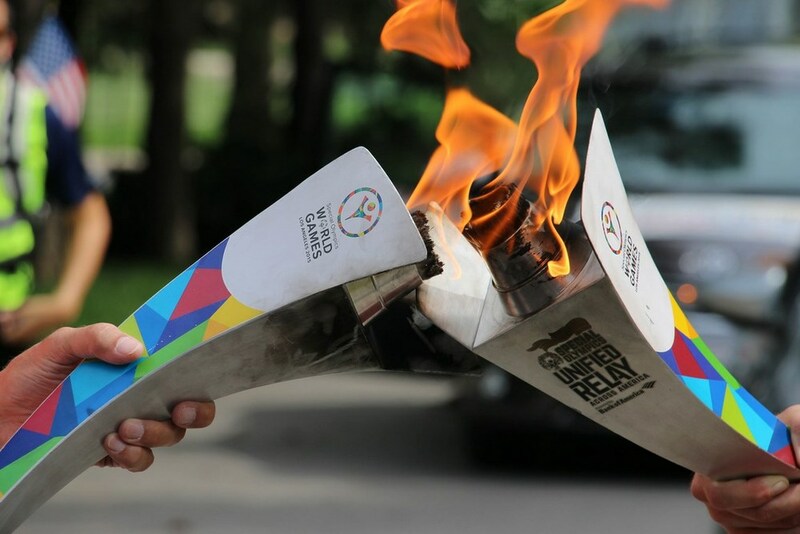 For six days in May and June, this one-time event saw the Special Olympics World Games Flame of Hope tour Missouri as SOMO supporters walked, ran, cycled and rolled with it to raise funds and be a part of history as it made its way to Los Angeles for the 2015 World Games. In the end, 648 Missourians took part, raising more than $90,000. 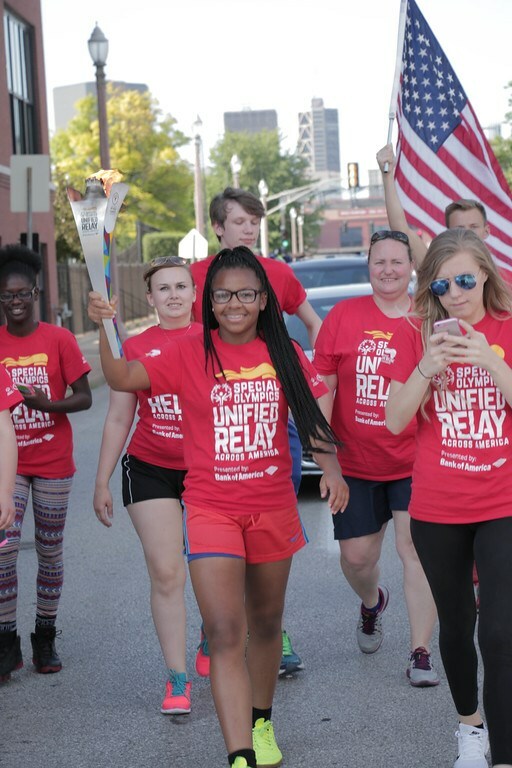 Re-live the sights and sounds of the Unified Relay Across America as it made its way through the Show-Me State June 2015, raising money for Special Olympics. 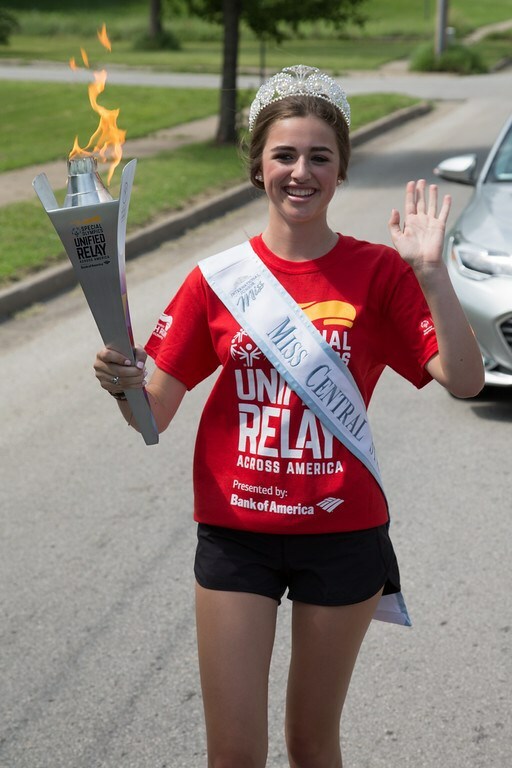 What started with just a handful of semi-trucks parading through downtown Joplin in 2002, has quickly transformed into one of the most successful fundraising events SOMO puts on every year. On Sept. 26, 2015, the World's Largest Truck Convoy in Joplin had a world-record 377 semi-trucks take part, which raised more than $128,000! Piccadilly Gala (Ladies Night Out) was hosted April 9 in St. Joseph. It is a perfect chance for ladies to dress up and have a night out with the girls, while winning items through the quarter auction. It is a fundraiser unlike any other event we put on. It involves celebrity waiters, games geared to women, pendant giveaways, reverse raffle and pick-a-pocket. In 2015 we raised $31,000 with 416 ladies in attendance. 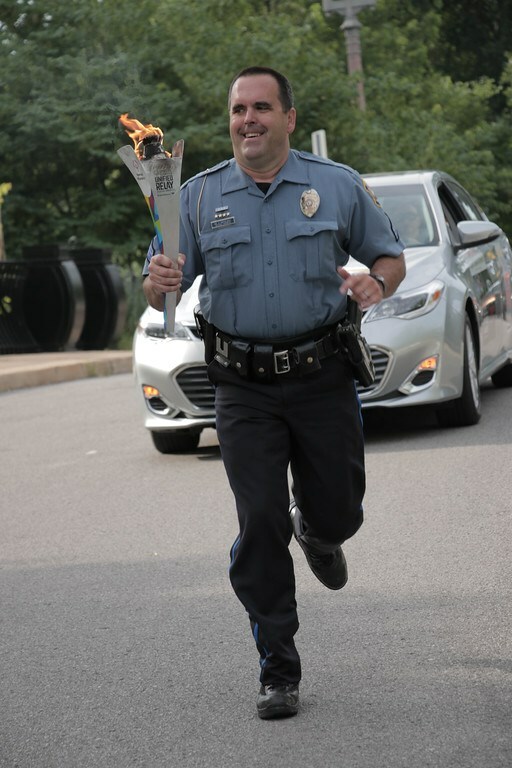 The Broadway Bridge Run is a joint fundraising effort between Special Olympics Missouri and the Kansas City Police Department. The half marathon and 10K course start and finish at the beautiful Kauffman Center for the Performing Arts. The Broadway Bridge Run is the only road race in Kansas City that runs across the Broadway Bridge. On Sept. 20, 2015, it raised more than $68,500 and had 1,194 participants. 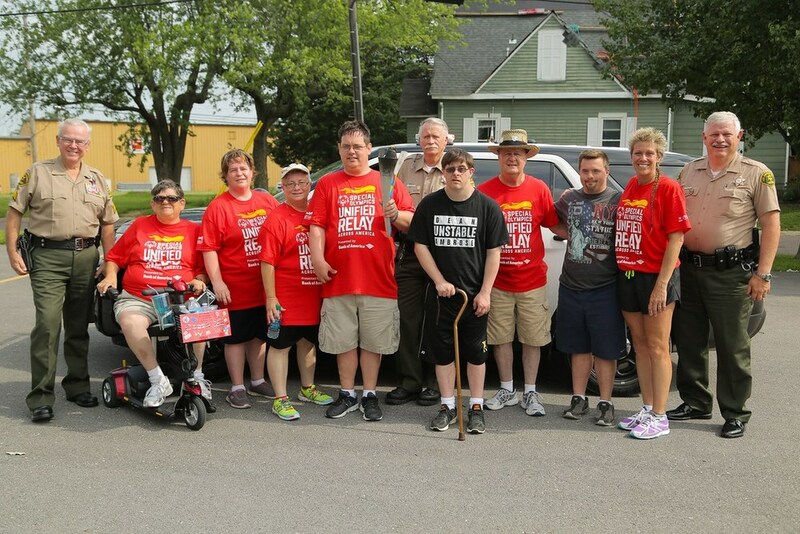 This event is a fun-filled evening for Special Olympics Missour,i hosted by Shop ’n Save in partnership with LETR, took place Aug. 2-3. Golf participants enjoy dinner, raffles, live auction and hundreds of unique auction items and had more than 500 golfers who raised more than $420,000 in 2015. 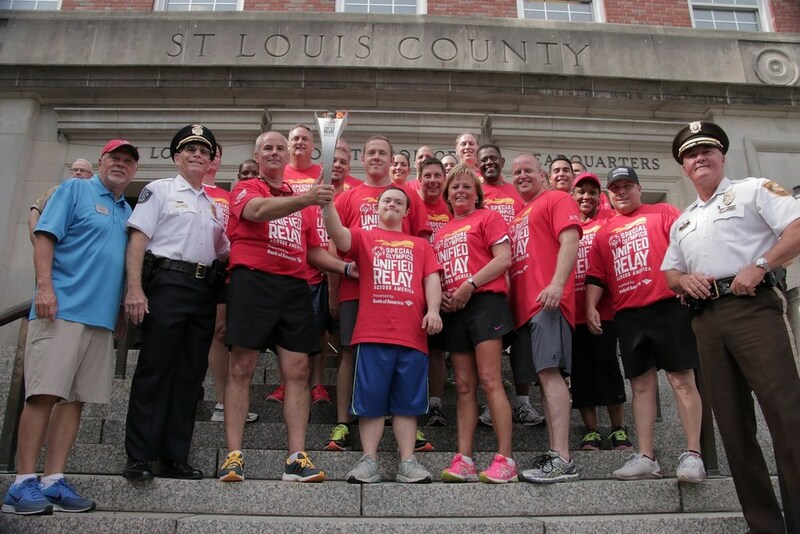 Law enforcement world-wide has chosen Special Olympics as its charity of choice. 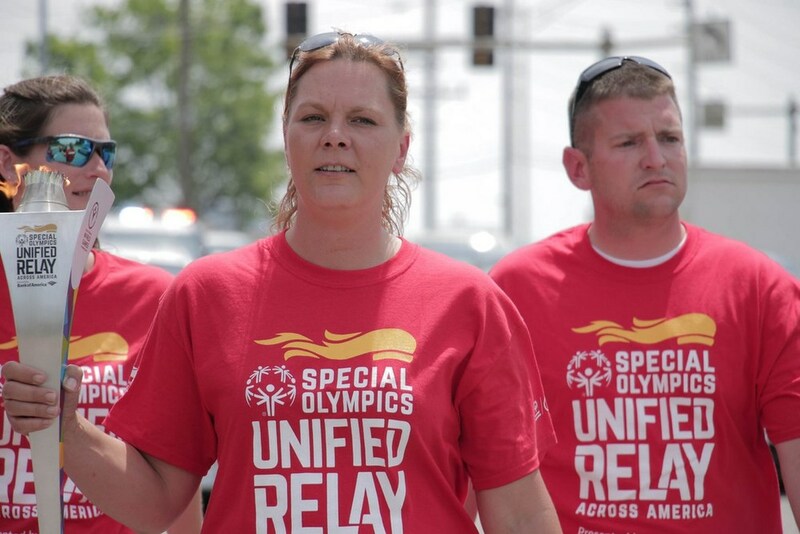 In Missouri, the LETR was awarded the No. 6 ranking in the world for all of the funds the officers raise for SOMO athletes. Their fundraising events are planned and organized by agency volunteers from all over the state. They hosted more than 90 different events and raised $2.5 million in 2015.